TEC Mold Holdings Limited was founded in 2000, with a manufacturing space of 50,000㎡ and a workforce of over 650 employees.Through 18 years of development and investment , TEC Mold has become a leading “one-stop manufacturing service” provider in China, certified to ISO 9001:2008 and ISO/TS16949:2009,awarded as “High-Tech Enterprise of China”. 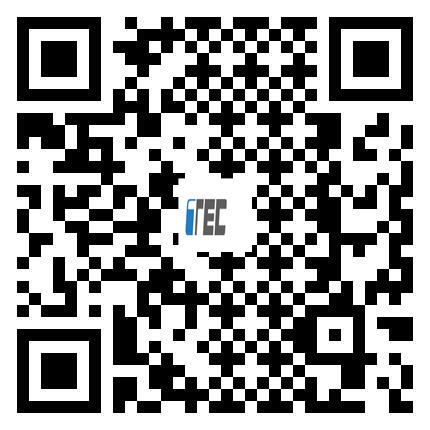 TEC Mold provides high quality plastic injection tooling ,injection molding and secondary operation services for the markets of Automotive,Medical and Healthcare, Aerospace, Electronics,Household,Tele-Communication,Construction,Security,etc. The Company will continually develop and maintain high quality standards in order to achieve total cutomer Satisfaction.